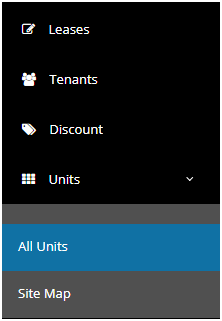 How can I apply the unit based discount? 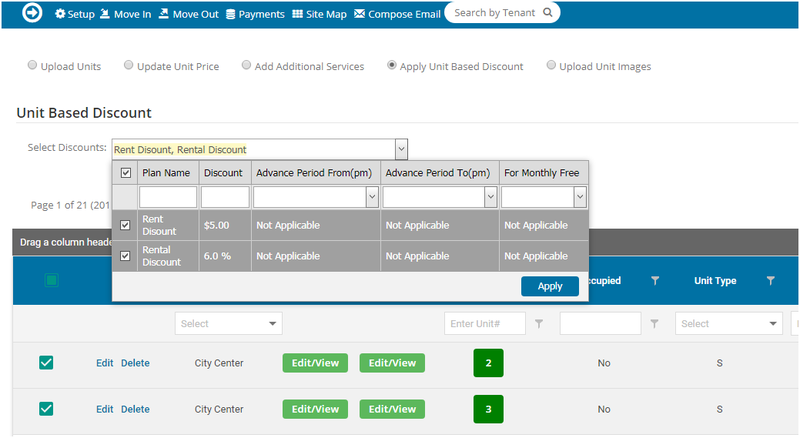 HOW TO APPLY UNIT BASED DISCOUNT? From the main menu click on Units and choose All Units. Choose the “Apply Unit Based Discount” radio button, it will list section that displays available discount types below on it. Simply hit on the Apply button to avail the discount over the selected units.